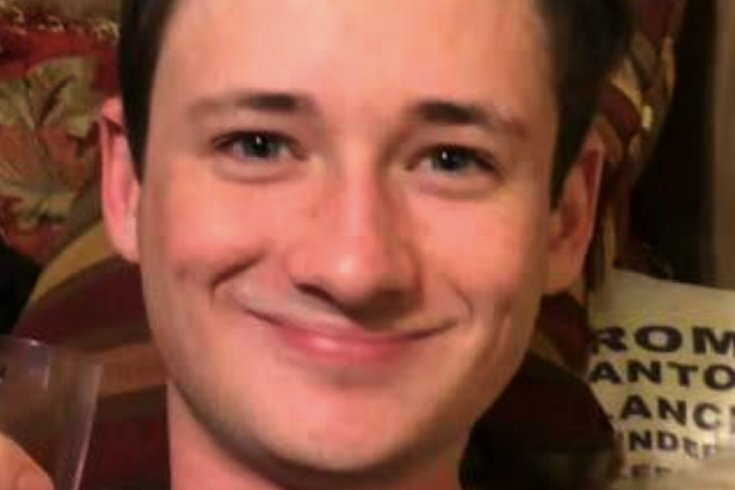 A friend of University of Pennsylvania student, Blaze Bernstein, who was found dead in a southern California park on Tuesday, appeared visibly shaken while being interviewed by detectives, according to a search warrant. Bernstein's death is being investigated as a homicide, officials have said. There have been no arrests. The search warrant revealed more details about the account of the friend and former classmate of Bernstein's. Bernstein, 19, went missing overnight on Jan. 2 after he and the friend reportedly had met up that night and later drove to Borrego Park, near Bernstein's parents' home in Foothill Ranch, roughly 50 miles southeast of Los Angeles. He had been in Orange County on winter break. A spokeswoman for the Orange County Sheriff's Department told PhillyVoice that the affidavit is still under seal. It also states that while speaking to the friend at Borrego Park on Jan. 4, detectives noticed his hands had several small scratches and abrasions. These were from a "fight club" he was involved in, according to the report. After the sheriff's department announced on Wednesday it had found and identified Bernstein's body, his parents thanked investigators in an emotional statement to reporters. Bernstein had planned to major in psychology at Penn and later study medicine. Bernstein's disappearance became a national story as word began to spread through news reports and on social media. Several celebrities, including Big Bang Theory actress Mayim Bialik and Lakers legends Kobe Bryant and Kareem Abdul-Jabbar, posted about the case as Bernstein's whereabouts were still unknown to the public.